Following a 20 year career in the arts, curating exhibitions and promoting artists, Ms. Stanley created Art Maven Consulting with the mission to foster visual artists’ professional development. Leveraging expertise gained in both the contemporary gallery scene and non-profit arena, it is now her full-time pursuit to help artists’ achieve their goals. 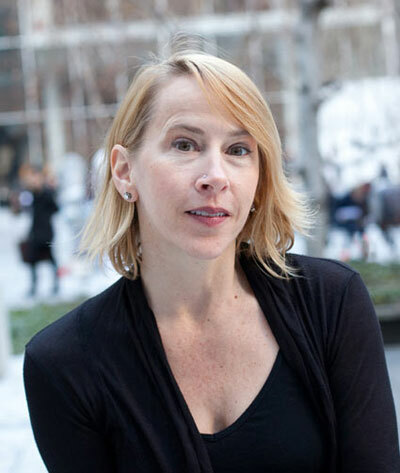 She works with private clients nationwide, as well as with organizations such as the Joan Mitchell Foundation, the New York Foundation for the Arts, the Arts and Business Council of Greater Boston, and the Massachusetts Cultural Council. Recently, she served for 4 years as Associate Director/Curator at Denise Bibro Fine Art in Chelsea, NYC, curating and producing exhibitions, representing and promoting artists, and directing daily gallery operations. She has held positions as the Director of the William-Scott Gallery in Provincetown and Boston, MA, as well as the New Bedford Art Museum in New Bedford, MA. Ms. Stanley was Assistant Director/Curator at A.J. Japour Gallery in Miami Beach, FL, Co-Director of the Starr Gallery in Newton, MA, and Assistant Director for Exhibitions at the New Art Center, also in Newton, MA. She holds a B.F.A. from Massachusetts College of Art, and an M.A. in art history and museum studies from Tufts University.